I saw these really cool infinity mirrors on YouTube and had to build one for myself. 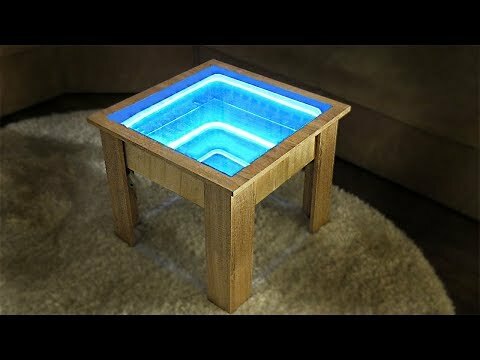 I thought why not do it on my plain boring IKEA coffee table So here is how I built my Infinity Mirror Coffee Table! Don't forget to hit that subscribe button for more videos like this!